Greenpeace has finally recognized that safe and responsible recycling using the beaching method can be conducted in the Indian subcontinent and that Bangladesh specifically can be a green recycling destination. 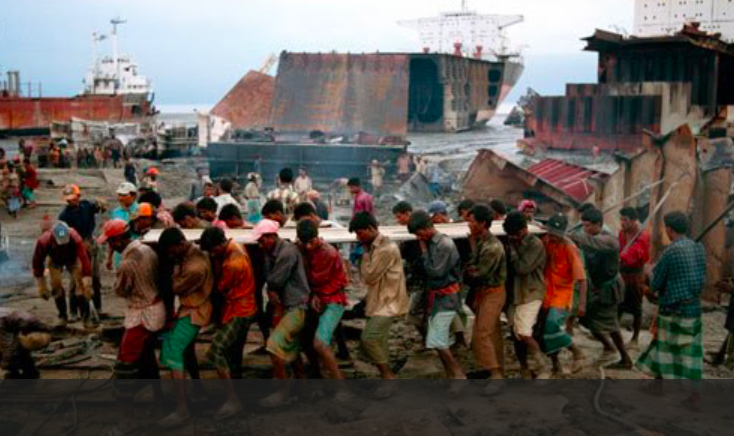 Greenpeace’s previously owned vessel, MV Rongdhonu ex-Rainbow Warrior II, was recently beached for recycling at PHP Family yard in Chittagong. MV Rongdhonu ex-Rainbow Warrior II is a 1957 United Kingdom-built hospital ship that Greenpeace International acquired in 1989, according to French NGO Robin des Bois. Greenpeace “fitted her with three masts, a new engine and converted her to a sail/diesel dual-powered vessel,” stated the Robin des Bois report, before donating her to the Bangladesh branch of the EU-based NGO Friendship in 2011. 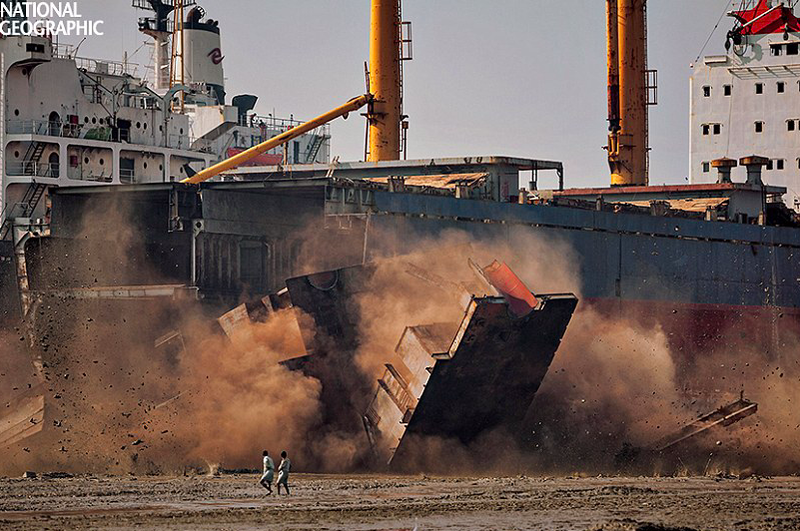 For many years, the media and NGOs, especially the NGO Shipbreaking Platform, have consistently criticized the Indian subcontinent for its allegedly poor ship recycling facilities. Their position is that responsible recycling cannot be done at a facility in the Indian subcontinent that conducts the beaching method of recycling. 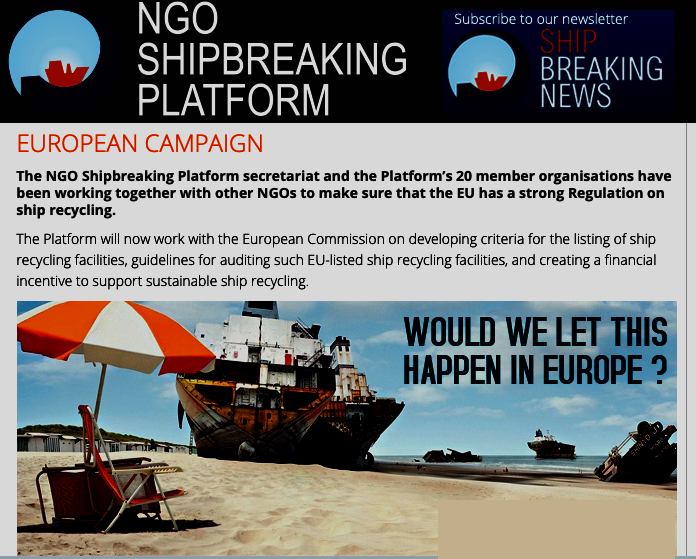 Accordingly, they have tried to persuade the European Commission to prohibit the recycling of EU-flagged vessels in the Indian subcontinent.